For the next three months, Tribune reporters, photographers and videographers will team up with journalists at TIME to jointly produce articles and documentary-style video from the Rio Grande Valley. The Texas Tribune has been pulling out all the stops to bring our local audience — and the Texas news organizations that run our crucial work — up-to-the-minute news and investigative reporting on the family separation crisis at the U.S.-Mexico border. Many of you have helped us accomplish that, supporting our wildly successful crowdfunding campaign to station reporters, videographers and photographers in the Rio Grande Valley. Today, we’re elated to announce an exciting editorial partnership with TIME that will bring these vital stories to a far broader national and international audience. 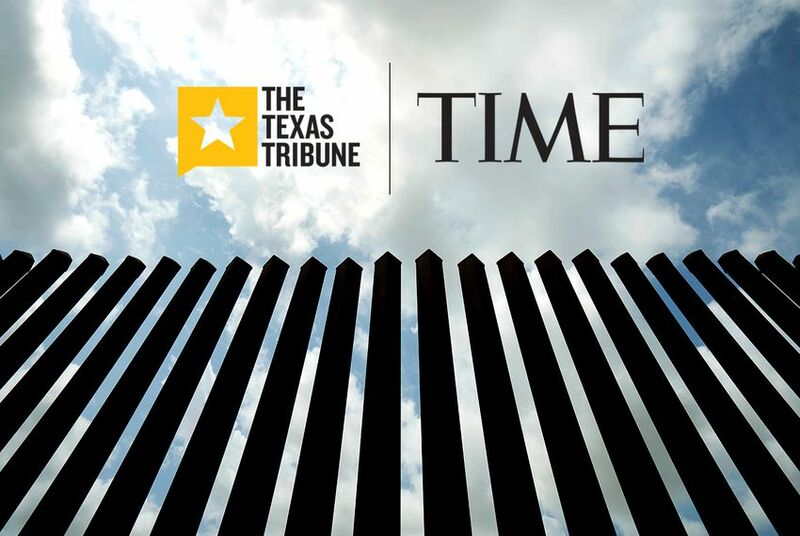 For the next three months, Tribune reporters, photographers and videographers will team up with journalists at TIME to jointly author and edit articles and documentary video from the border, content we’ll share with our media partners across Texas. Many of the Trib’s stories from South Texas will also run on Time.com, giving the work you support an even wider reach. Together, the Trib and TIME will leverage our social and distribution platforms to keep these stories in the public eye, even as national attention drifts to the next big story. Among the themes we’ll pursue together: the families who continue to cross the border, the near-failed states they’re fleeing, the private prison companies charged with their detention, and the giant smuggling ecosystem that keeps supplying workers and drugs to the American marketplace. The Tribune is honored to partner with a news organization as esteemed and enduring as TIME, and we’re thrilled to share our journalists’ work with TIME’s audience. We hope you’ll follow along.